After a 22-11 win last night against the New England Patriots and deflategater Tom Brady, Green Bay Packers MVP quarterback Aaron Rodgers is enjoying round two of the PGA Championship as a spectator at Whistling Straits in Sheboygan, Wis.
Rodgers offered his support for Tom Brady's current "situation" in recent comments, as quoted in CBS Sports Online: Rodgers: Most QBs like footballs on the flatter side, supports Brady. He stopped short of offering his specific opinion on the ongoing feud between the NFL's most powerful man, Rodger Goodell and the four-time Super Bowl champion. Rodgers completed 11 of 19 passes for 117 yards and Brady completed 1 of 4 passes in limited action last night. To see a celebrity golf profile on Aaron Rodgers from PGA.com, visit their website here. For highlights of last night's game, visit the Green Bay Packers website here. Breaking news out of Riley, Kansas, population of 992. Jordy Nelson, pro-bowl wide receiver for the Green Bay Packers says he still works his family farm 12 hours a day. 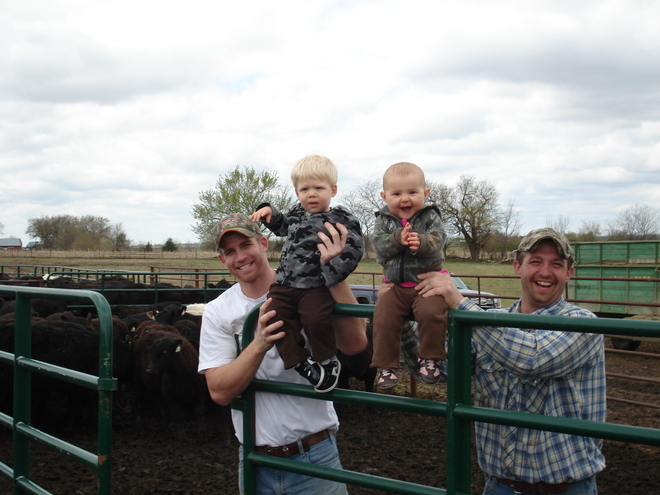 "Working cattle is my favorite farm duty," Nelson told ESPN. "I probably identify more as a farmer" than as a football player. Nelson's family farm was started by his grandpa and is called the Nelson Angus Family Farm and features 2,000 acres of pastureland for cattle and another 2,000 for key crops like corn and beans.